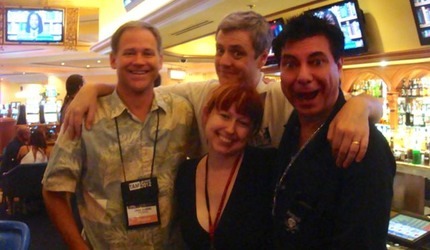 The Amazing Meeting in Las Vegas 2012 was a HOOT! Normally you don’t associate MUSIC with critical thinking, maybe this explains why. Skeptic AND eclectic!